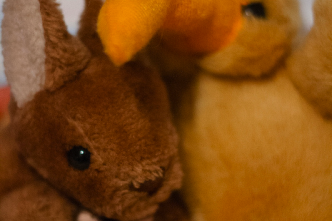 This is part III of a series on Australia–New Zealand relations (part I here, part II here). To be in Canberra in 1985–86 as the ANZUS alliance was shaken until it collapsed and died was to witness the five stages of grief: denial, anger, bargaining, depression and acceptance. Of those five stages, anger was the strongest, and acceptance was a long time coming. The one thing missing from the Kubler-Ross stages of grief as displayed by Australian politicians and bureaucrats was the sense of amazement, stretching to the incredulous, that the slow-motion disaster couldn’t be averted. There was plenty of incredulity in Wellington, too, but it was accompanied by the sense of popular exhilaration at the faceoff with the US. The nuclear-free principles of the Lange Labour government crashed into the ‘neither confirm nor deny’ doctrine of the US Navy, compounded by the determination of the Reagan administration that the Kiwis would not set a new low for alliance backsliding. This was drama played as Mouse That Roared farce. The US renounced its treaty obligations to New Zealand, the excitement faded, everyone slowly adjusted, and all sides eventually got used to the idea that ANZUS was no more. Over the past few years, however, we have come to the realisation that there can be life after death. The resurrection of ANZUS in some form rises before us. The question facing both Canberra and Wellington is what this restoration will mean for their relationships with each other and with the US. The word ‘trilateral’ is being used again in talking about the US, Australia and New Zealand. The usage is hesitant and limited, but the ability even to talk in trilateral terms marks a remarkable revival. I think it probably has changed Australia’s thinking about New Zealand, in that there were some residual issues as a result of the breaking up of the ANZUS treaty. But now that NZ has been welcomed back into the fold by the US, in fullness, I think our policy makers and ministers are much more open about dealing with New Zealand on both a bilateral basis and also in terms of the nature of the trilateral relationship with the US. The big shift has been by the US. It was Washington that cast the Kiwis into the darkness in 1986 by suspending its treaty obligations. 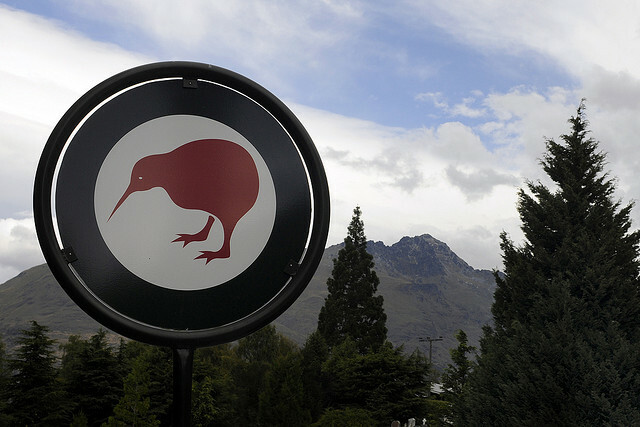 Now Washington, in pivot mode, has reached out to New Zealand to revive much of the relationship without restoring the old treaty or needing to resolve the old argument. Certainly, New Zealand has done what it can to prove willing, especially in its contribution in Afghanistan. Both sides have shown a pragmatic ability to step around the ANZUS cadaver to try anew. 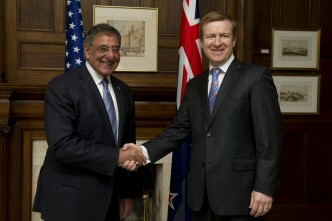 Limits on intelligence sharing have been relaxed; the 2010 Wellington Declaration announced a US–NZ ‘strategic partnership’; and the 2012 Washington Declaration gave explicit expression to a new defence relationship. The result is that New Zealand can rank beside Singapore as a firm but de facto US ally in the Asia–Pacific; one alliance is all about US ship visits while the other rests on an avoidance of US ship visits. The de facto alliance with Singapore allows up to four US Littoral Combat Ships to be deployed to the island on a rotational basis. US flexibility allows Singapore to argue that the rotational deployments mean the US ships won’t be based or home-ported in Singapore. Equally, US flexibility allows New Zealand not to worry about the ship visits imbroglio that killed ANZUS in the first place. New Zealand warships can visit US ports, but the US Navy doesn’t get return rights. Part of the beauty of the de facto alliance now expressed in the Wellington and Washington Declarations is their emphasis on the shared history of the US and New Zealand while ignoring a significant element of that history. I’ve been arguing that for a while. New Zealand is a strong supporter of the [US] rebalancing. We’re now involved in a closer working relationship with the Americans. We have this Washington Declaration which is about cooperation in the Asia Pacific. In that sense, I think there are expectations, even if they’re not always there in terms of all the formal documents at times, there’s certainly a sense that while we are not full ANZUS partners in the way that we were, we have a much closer relationship with Washington than we did ten or twenty years ago. 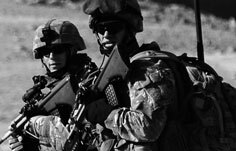 That interview and the next column in this series consider the military issues that confront Australia and New Zealand, now they can no longer blame all the gaps and the silences on the United States. Graeme Dobell is the ASPI journalism fellow. Image courtesy of Flickr user Canolais. 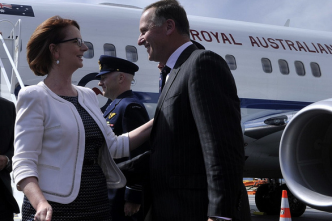 New Zealand: washed in the blood of the lamb?